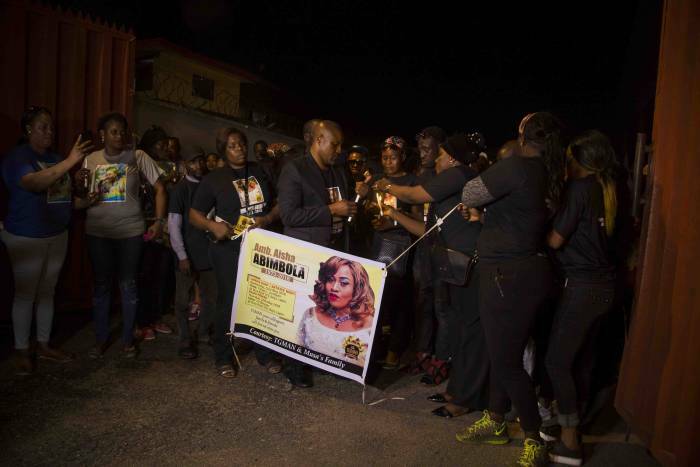 Yoruba actress, Aisha Abimbola aka Omoge Campus who died after battling breast cancer was buried in Canada last week. According to reports, the interment was conducted in Canada on Thursday, May 17, 2018, according to Islamic tenets. 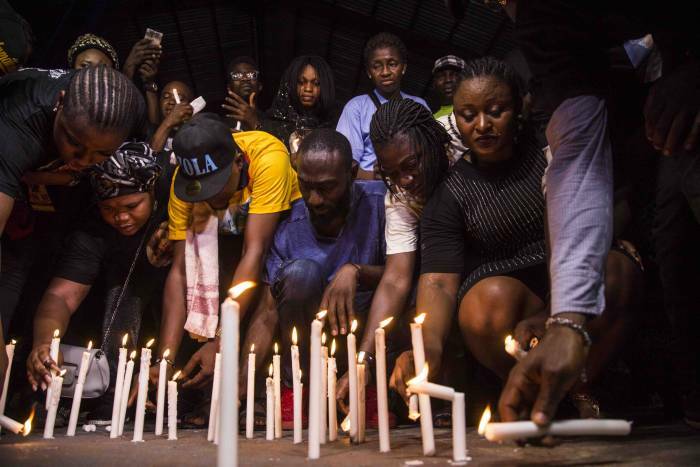 Last night in Lagos, a candlelight procession was held in honor of the late actress. 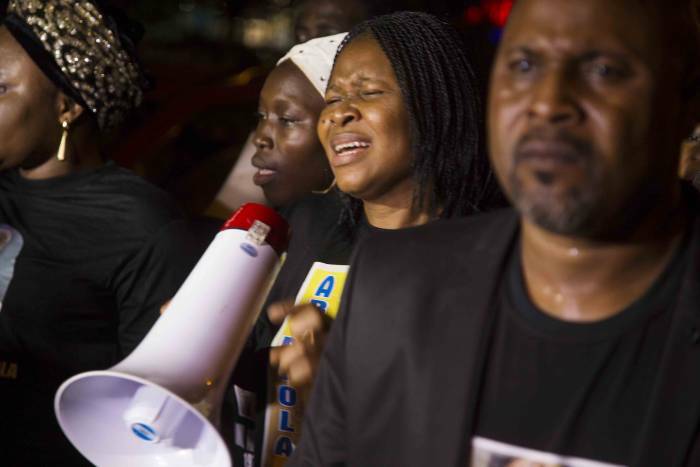 To pay last respect to the movie star, a walk in honor of the deceased commenced from the Lagos Television in Agidingbi road to Shoprite. 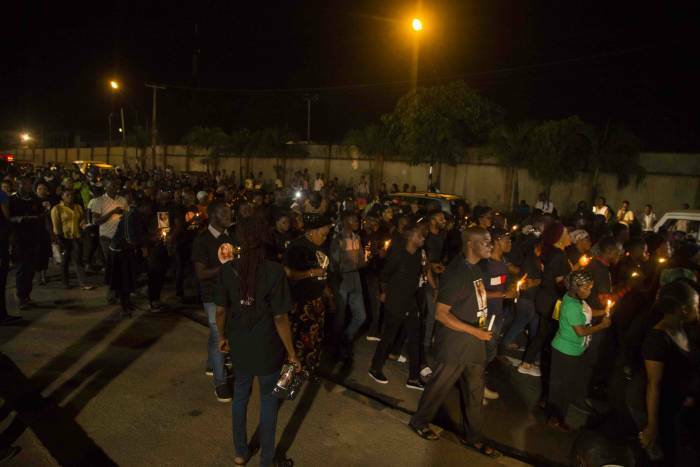 Actors and fans of the actress gathered for the candlelight procession in Lagos. 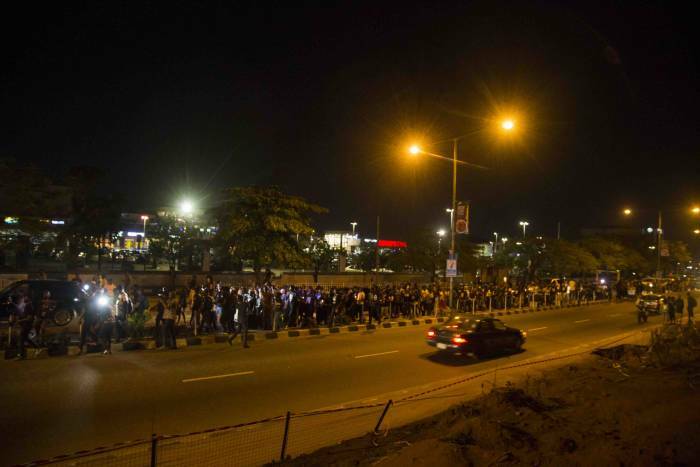 The candlelight procession was led by The President Golden Movie Ambassadors of Nigeria (TGMAN), Mr. Saidi Balogun. 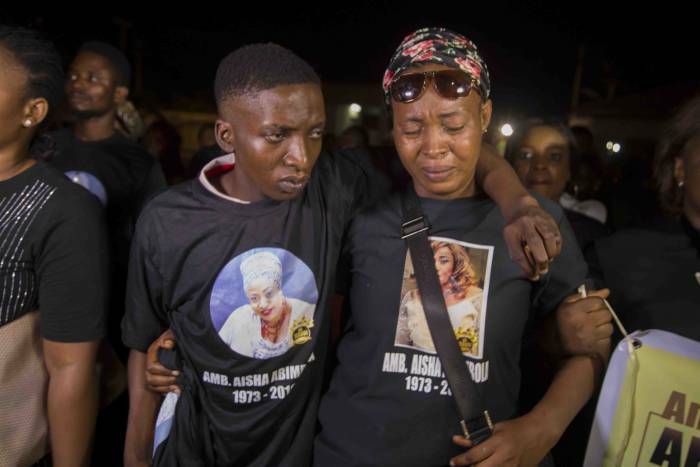 Late actress Aisha up until her death starred in many Nollywood movies, including the popular movie Omoge Campus. She also help the position of Vice President for The Golden Movie Ambassadors of Nigeria (TGMAN).